CSE is committed to education and educators in the interests of young people’s learning – 21st century learning. At the centre of our work is the promotion of excellence in teaching and school and system leadership. 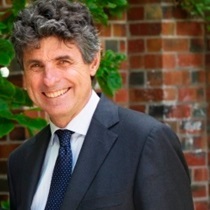 CSE strives to lead educational thinking and practice and operates across the dimensions of policy, research and practice and through inter sectoral, interstate and international connections. The scope, nature and direction of CSE's work is focused on meeting the needs of the profession in a fast changing local, national and international environment for learning. Through CSE’s services, activities and resources we strengthen and expand the connections required to promote excellence in the profession of teaching and school leadership. 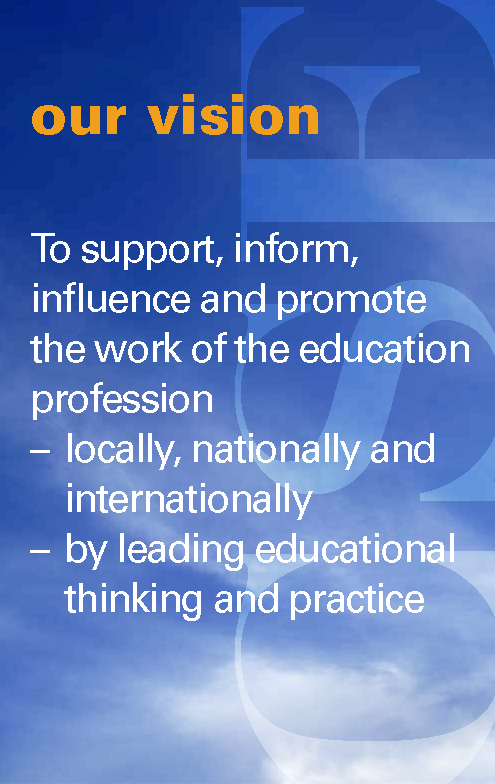 Aims of the Association are: to operate as a not for profit organisation addressing the interests of education by promoting and enhancing the status and interests of the teaching profession, and by informing, influencing and supporting the work of the profession; providing a range of services, activities and resources to meet professional needs. CSE's work highlights connections between educational practice, research and policy; between independent, Catholic and government educators; between local, State, national and international levels of activity; and between the teaching profession, education agencies and policy makers.